The link takes you to the battery check form. 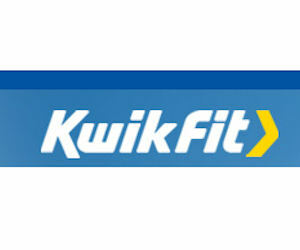 Fill out & submit the form to book a free battery check appointment at Kwik Fit. To access the exhaust form click on 'Exhaust' at the top of the page & to access the battery check click the 'Batteries' tab at the top of the page. Once on those pages click the 'Form' link to book your appointments.